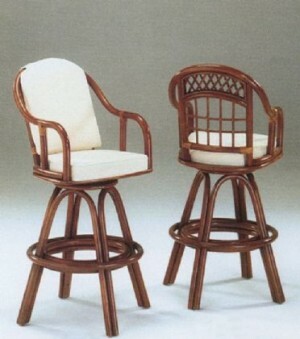 Classic Rattan offers a wide selection of beautifully designed bar stools. 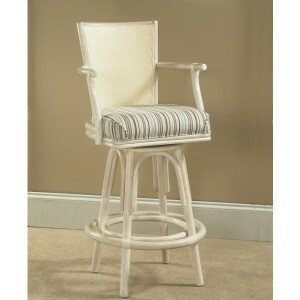 The bar stools are available in both 24" counter height and 30" bar height. 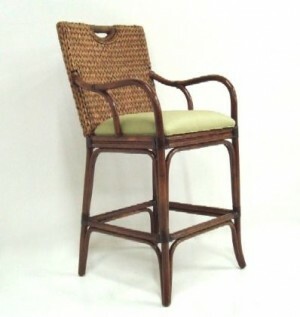 Most of the cushions can be removed for easy cleaning. 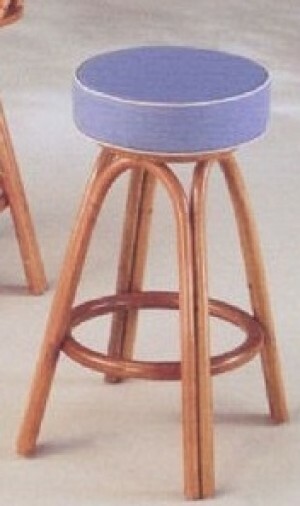 The Bodega Bay bar stool is one of our most popular rattan bar stools. 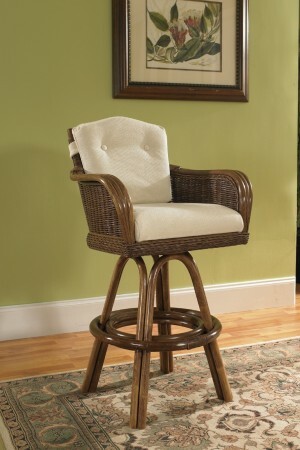 Select from a variety of stunning fabrics and wood finishes to create the best bar stool for your kitchen bar or counter. 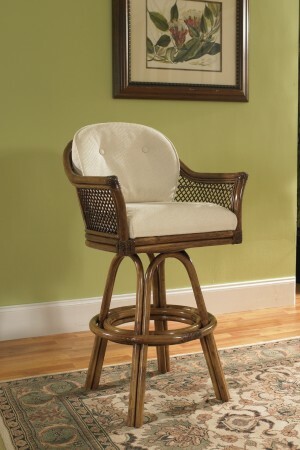 Call Dinette Online to order your Classic Rattan bar stools today.